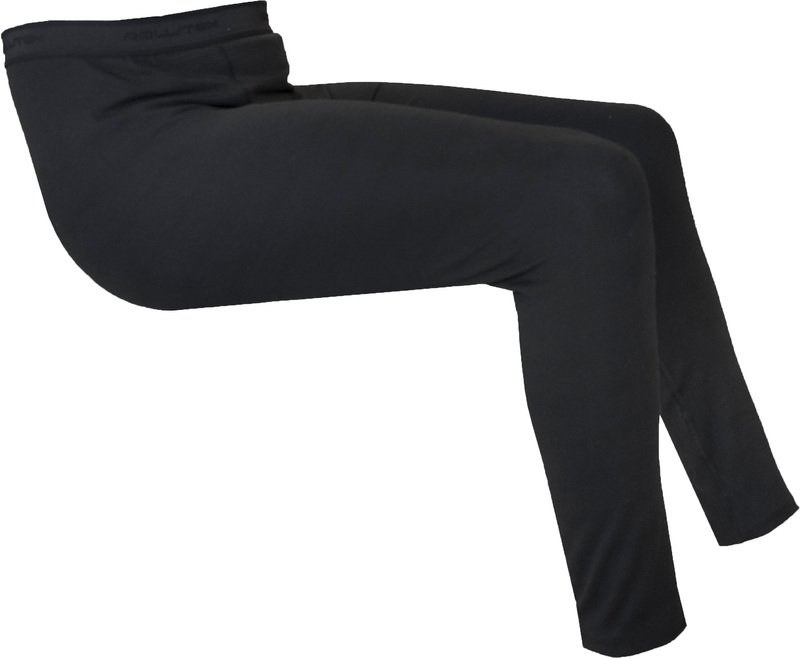 ROLLITEX Thermal Leggings to keep you toasty warm this Winter. The combination of materials, cut and build quality provide a comfortable fit. PLEASE NOTE: we cannot accept returns or exchanges on this product for hygiene reasons.